There’s a place for almost every kind of cuisine. (SPOT.ph) It's always a thrill to find interesting restaurants to dine at, and if you haven’t explored the cozy little nook of McKinley Hill in Taguig, you may be missing out on a lot of gems. Take a look! 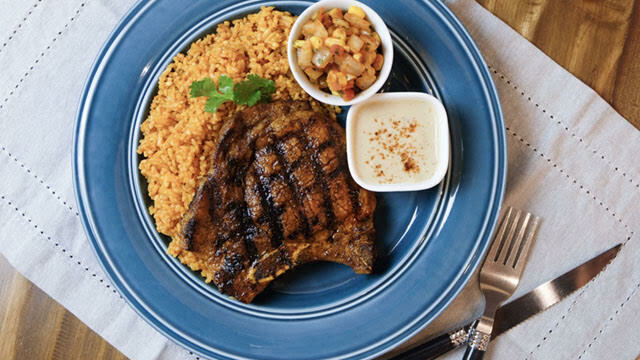 If you have the hankering for some Fil-Mex fare, keep a close eye on the soon-to-be-open Cobalambaba Fil-Mex Cantina at the Grand Canal Mall—it could be your new go-to place for grilled chicken, tacos, burritos, and cocktails. 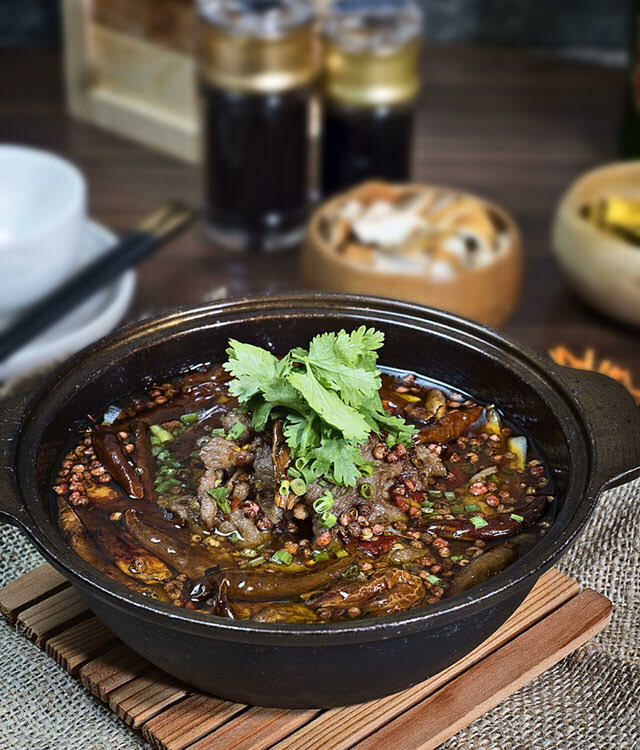 Da Tang Jardin doesn't only serve delectable Chinese dishes; it also exudes a homey vibe in its interiors and tapas-style servings. Its Dong Po Pork and Pan-Fried Scallops with Milk and Egg Whites in Truffle Sauce are certified crowd-pleasers. 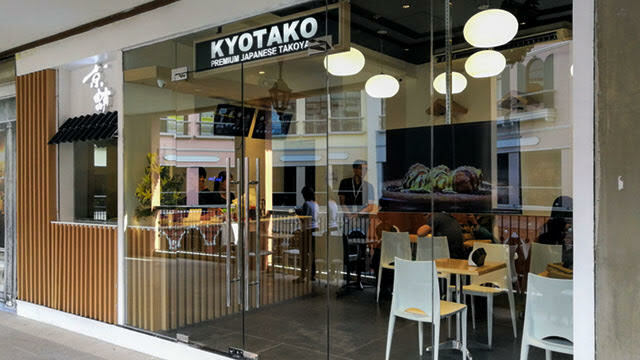 Those looking for a great takoyaki place should have Kyotako on their list. Its menu ranges from the big classic takoyaki with diced octopus to Mentaiko takoyaki with its special Kyotako original sauce, Mentaiko mayo, negi, nori, and white sesame seeds. Sometimes, you just need to treat yourself to a really good Italian dinner. 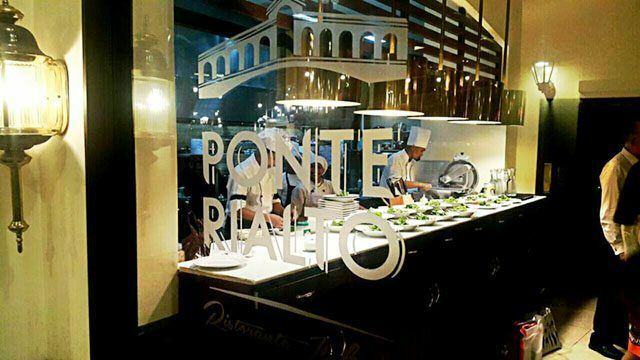 Ponte Rialto is a casual fine-dining restaurant that serves authentic Italian cuisine, complete with the Italian bistro ambiance. This Japanese street food restaurant is known for having one of the most popular tsukemen around, especially with its well-lauded Double Cheese Tsukemen. Of course, don't let that stop you from ordering their other really good ramen. Boulangerie22's cakes are nothing short of amazing and its pastries do a good job of giving off a French bakery vibe. Its Pain Au Chocolat and cappuccino combo, in particular, is a great way to cap off the night. 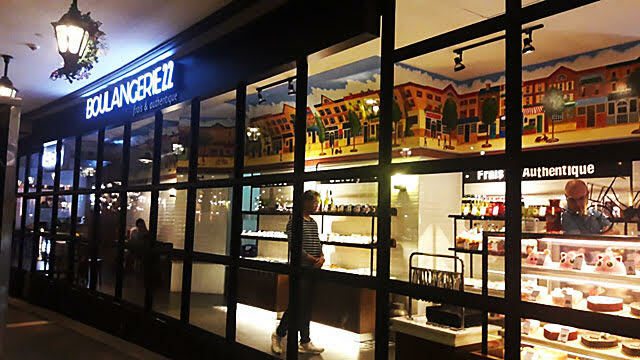 It’s nice to think that you can have a literal taste of different cultures simply through the delights of eating, but exploring McKinley Hill for these food finds is only the tip of the iceberg. 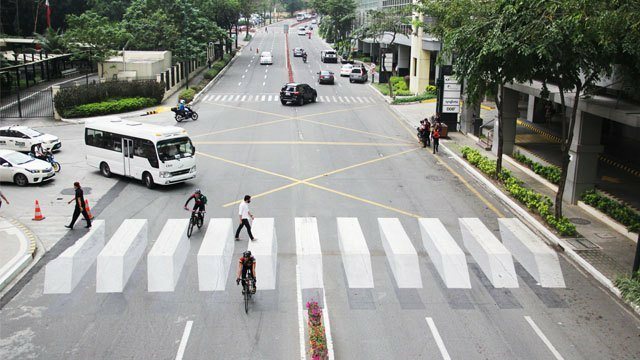 The first thing you will notice when you explore the area is that art and culture are everywhere, with urban art installations (like this creative pedestrian crosswalk) and artistic digital signages popping up in different portions of McKinley Hill. 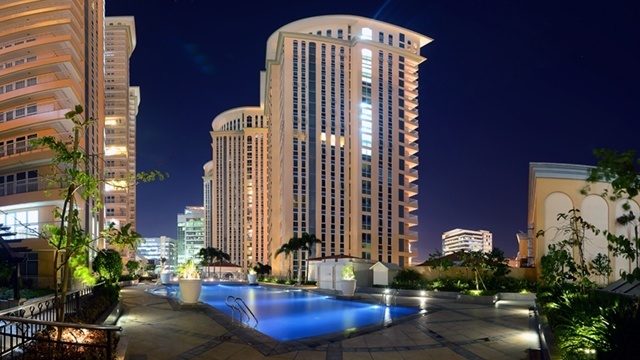 McKinley Hill is also home to some of the most beautiful and intricately designed commercial and residential buildings in the country, the most notable of which is the Venice Luxury Residences. Designed by Rome-based architectural consultant Paolo Marioni, the Venice incorporates Venetian architecture and landscapes, including a grand canal that flows through the township center. Each of the residential towers is surrounded by lush greenery and has a very comprehensive amenity list, including landscaped gardens, a fitness station, swimming pools for kids and adults, a spa and sauna, a playground, and tennis and badminton courts. They also offer a view of the Plazza San Marco, the Palazzo Ducale, the Ponte di Rialto, and the Venice Grand Canal Mall, which looks quite majestic at night. 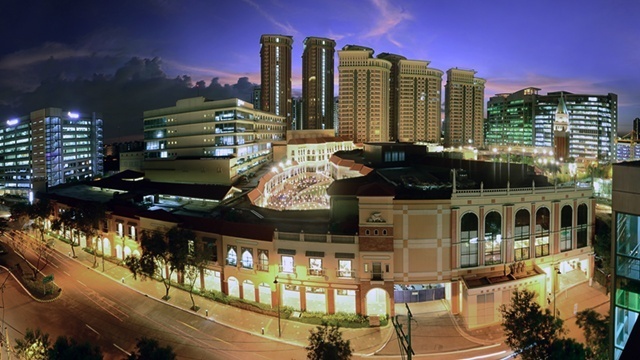 McKinley Hill is, quite simply, a township rich in food, art, and culture. To know more about The Venice, follow Venice Luxury Residences on Facebook. You may also visit or contact Uptown Bonifacio Information Center at 11th Ave, Uptown Bonifacio, Taguig City; 09178878696.